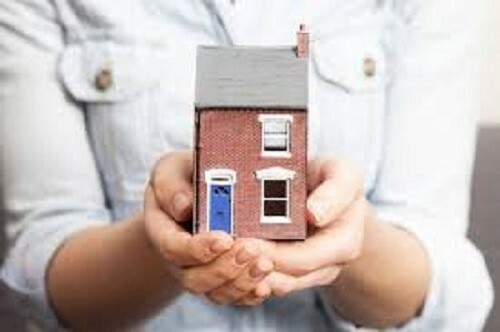 First-time buyers and homeowners remortgaging their properties in Wolverhampton have been given some good news at the start of the year as a number of lenders have cut their rates in an increasingly competitive market. The cuts come at a time when the outlook for property sales is at the lowest level for two decades. A report from the Royal Institution of Chartered Surveyors (Rics) said that the looming threat of Brexit had dragged down the UK property market further, with prices falling at the fastest rate in six years. HSBC said it was reducing fixed and tracker rates. A two-year fixed rate for a loan 95% of the value of the home was cut by 0.1% to 2.99%. A five-year fixed rate was also down 0.1% to 2.29% on a home with 90% loan to value. Both of these moves will help first-time buyers. Meanwhile, Coventry building society dropped the interest rate on its 10-year fixed mortgage – one of the most competitive from 2.35% to 2.25%. However, this only applies where there is a 50% loan to value, so may have a limited number of customers. Accord Mortgages, NatWest and RBS are among the others that have cut rates. Commentators have said that the new rates are a response to increased competition in the market. However this is good news for People in Wolverhampton who are looking for a competitive mortgage product at the moment.